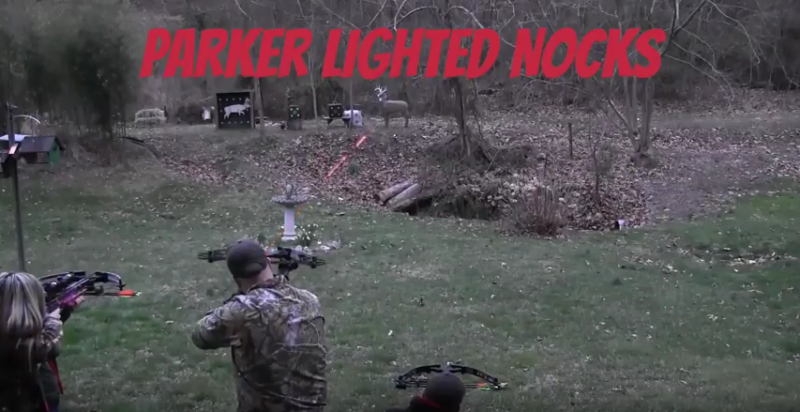 The Parker Lighted Nocks are an archery must. 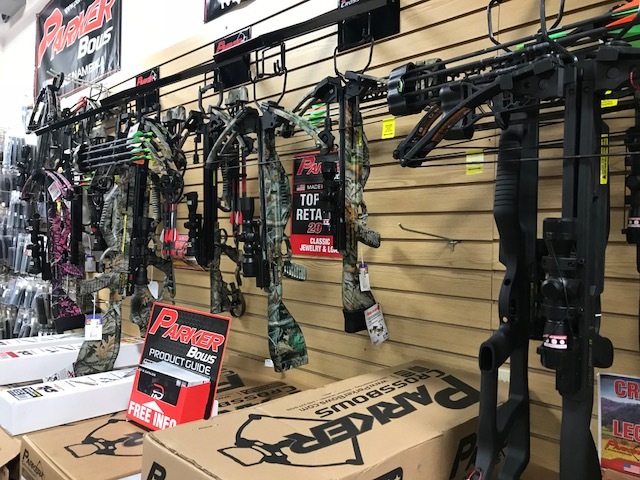 They provide the ability to track your shot and find your arrow after it has been discharged. The nocks are easy to install and an amazing tool to have in your archery arsenal! Click below to see an employee demonstration of these products in use. West Virginia Turkey Season is just around the corner! Now is a good time to started getting your ducks in a row. From sighting your gun or bow in, to locating the birds. *Turkeys will enter or exit fields from the same points, often along powerlines, roads, or downed fencelines. Learn a bird’s pattern and you’ll knowwhere to intercept him. *At most, take a locator call and a mouth call, which is easy to carry and waterproof. *When you’re sneaking up on birds, use knolls and ravines, follow creek beds,and keep to the shady side of fields. On private land, don’t be afraid to belly crawl. *Stalking birds is a game of guts, and you have to listen when your gut says go.Make sure the bird has its head down, and move in concert with rustling leaves. Don’t get caught in a spot where you can’t slink back to cover, or that bird will bust you. The turkey hunting itch begins as early as February for some. 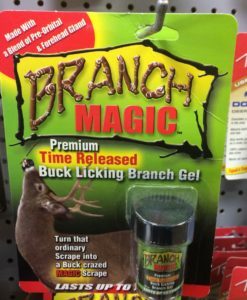 When it comes, don’t ignore it…scratch that itch! The best way is with pre-season scouting. Earlier in the year during the late winter, you will be looking for the flock. Scout food sources such as mast bearing (acorn filled) hardwood flats, cut grain fields, and pastures for tracks, droppings, and scratching. Set up some trail cameras in some areas where you think they might be feeding. Locating the flock with this tactic gives you the general area, but later in the year you will focus more on locating gobblers to hunt. Take advantage of days off work, weekend days, and any hours you get free. If you’re off work on a rainy day, use it to scout! Especially when you’re hunting eastern turkeys, rainy days means they like to come out on the fields. I don’t know if they feel more comfortable out in the open or safer out there, but that’s a good time to take a cruise around if you’ve got some open fields and find where you’ve got groups of turkeys. The easiest way to kill a gobbler in the spring is finding his roost the night before. Use your pre-season scouting observations to key in on a general area where the turkey might be spending the night. When you get off work, head to the woods. Without spooking the bird get within earshot, and listen for wings flapping and light calling as turkeys fly up on their roosts for the night. You can also use an owl or crow locator call to get a tom to gobble on the roost as its just turning dark. Since there’s no leaves on the trees… you can cover ground at dark and see them in the trees and hear where they’re roosting. By getting in close to observe and listen to a tom on the roost you will know exactly when and where to be the next morning. Wake up early and walk in the cover of darkness, not using a light, and set up close to the tree. Call to the tom lightly after he begins to talk on the roost. If you let him know there is a hen below in your direction he will come and investigate. If you are not the best at the “turkey talk” there is hope with this tactic. Roost the gobbler in the afternoon. The next morning concentrate on finding the hen group closest to that roost. Place yourself between the tom and the hen group and be patient, he will come. So get those bows sighted in! Our goal is to answer any questions you may have about CBD, and to provide you with real success stories. Since many people have limited knowledge about CBD, this causes skepticism. We feel this is an important supplement and can help relieve symptoms many have suffered with for many years. If you have a success story you would like to share please send it to us. If you have tried CBD and not had success we urge you to try our daily dose oil.There are many CBD manufacturers on the market, and we feel like this is the best available. If you try ours and still feel the product is not effective, please send us your feedback. 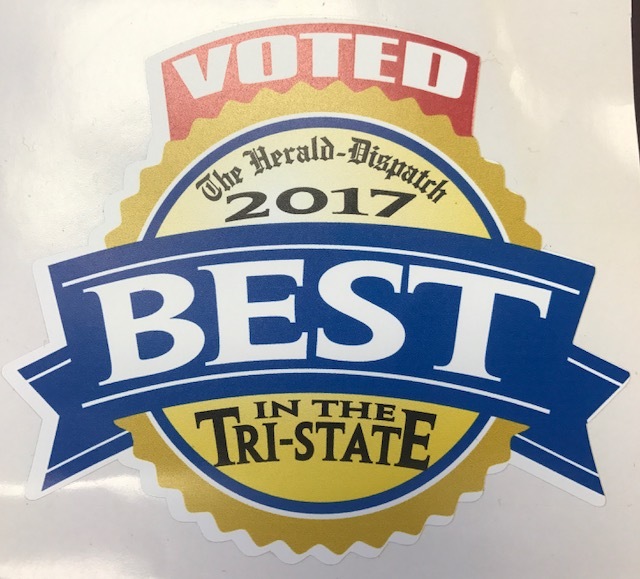 Our goal is to provide an unbiased opinion so everyone can make informed decisions, and hopefully, have a positive impact like everyone we have had the pleasure of speaking with so far. Cannabidiol, or CBD, is one of the most well-known, non-psychoactive, cannabinoids found in the hemp plant. CBD binds to receptors in your immune system, providing a variety of medicinal benefits. It was originally patented by the US Government in 2003 as a neuroprotectant and antioxidant. CBD oil is obtained by extracting CBD from the hemp plant using a process in which CO2 is at a low temperature, under high pressure. By doing this, CO2 is captured in a liquid state, drawing out CBD and terpenes from the plant. Certified Organic Hemp is cultivated to the highest standards. This products the most nutritious CBD oils. The THC is extracted through CO2 extraction. The CO2 is at a low temperature, under high pressure. This allows the CO2 to be captured in a liquid state and efficiently draw the CBD and terpenes from the plant material This is a very expensive method for extraction. However, this is safe and efficient extraction method allowing for yielding very high quality CBD, terpenoids, essential oils, and other compounds found in the hemp plant. The finished product contains CBD Crystalline. 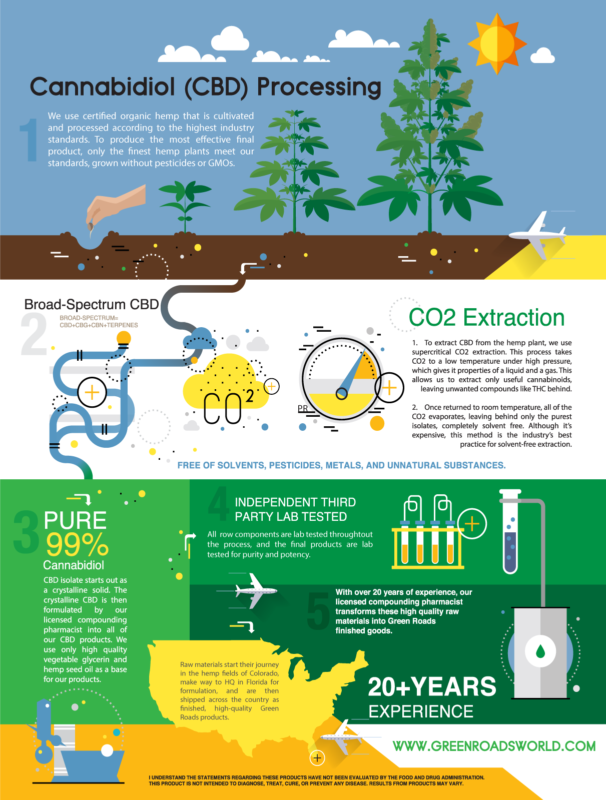 The 99% pure CBD Crystalline purification process is certified. The hemp oil from the extraction is winterized to remove the fats and lipids. This products the most concentrated form of CBD. All raw compounds are lab-tested multiple times by an an independent third party during the manufacturing process for quality and purity. The licensed compounding pharmacist has over 20 years experience. All products are made in a state of the art facility with high standards of business practices. This product contains no THC or psychoactive ingredients. Welcome to Classic Guns and Ammo’s new website! Stay tuned for our latest updates! 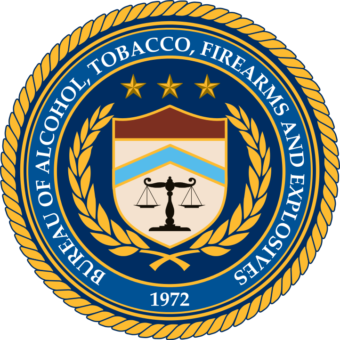 A Federal Firearms License (FFL) is a license in the United States that enables an individual or a company to engage in a business pertaining to the manufacture or importation of firearms and ammunition, or the interstate and intrastate sale of firearms. Holding an FFL to engage in certain such activities has been a legal requirement within the United States since the enactment of the Gun Control Act of 1968. ALL gun sales are “face to face”. Even though you bought the gun from someone in another state via the Internet, you will have to take possession of the gun from a local dealer. You will, of course, have to comply with all federal, state, and local requirements for owning a gun. There are only two ways to have a gun shipped directly to your house. The first, is if you are a federal licensee and your ‘premises’ are also your house. The other way to have a gun shipped directly to your house is if you own the gun in the first place. For example – if you need to ship a gun back to the manufacturer or a gunsmith, then they will send it directly back to you. Accessories don’t apply. Magazines, scopes, ammunition, and everything without a federally regulated serial number can be purchased directly without any sort of federal license. With the legal requirements and rules of the sales of guns decided by the United States, an FFL transfer is the only way we can sell you a gun. You are responsible or finding your own FFL in your area to transfer your gun to. Make sure you check with local law enforcement or a nearby FFL to make sure the gun you are purchasing is legal in the area of your place of residence. Some things that may be illegal in your place of residence is the actual gun type, size of magazine, and model. Remember that laws change and to make sure before buying your firearm that you check. 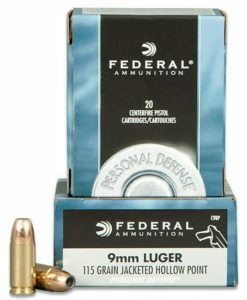 Side Note: Some states do not allow the sale of buying online ammunition and some states are passing laws that ammunition imported from another state has to goto an FFL. So always check your local laws.